Open house Saturday April 20 1:00 - 4:00. 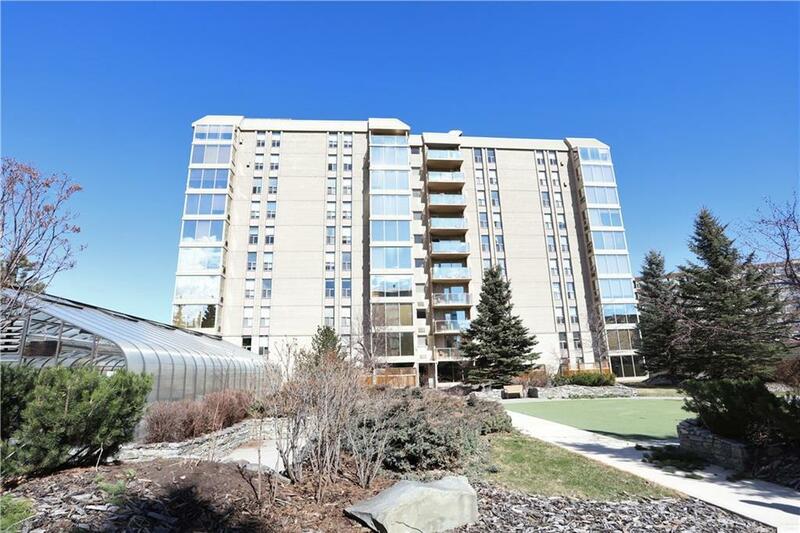 Fabulous penthouse unit with wonderful views to the north. 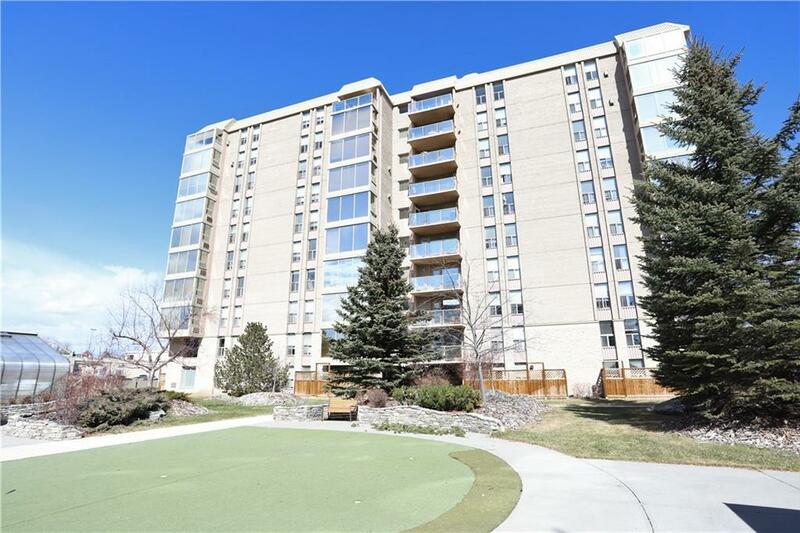 This large unit has over 1600 sq ft of living space and features three bedrooms, two full baths, two fireplaces, and includes two assigned parking stalls; one indoor underground and the other is an outdoor stall. The kitchen has plenty of cabinets and features high-end appliances and granite counter tops with a breakfast bar. Included are two window air conditioners for summertime comfort and a wonderful master bedroom with a large walk-in closet and 5 piece en-suite. 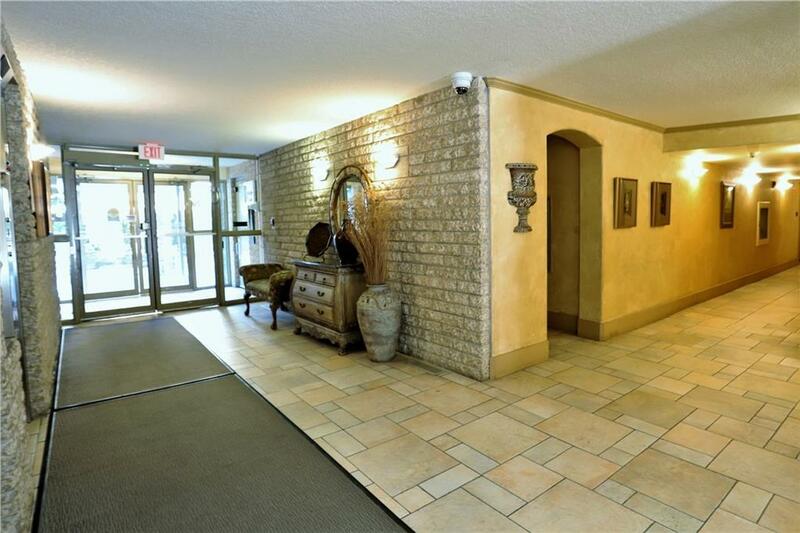 The facilities are magnificent featuring an indoor pool, whirlpool, sauna, and exercise room. There is also a guest suite, library, and a lounge and a greenhouse all at your disposal. 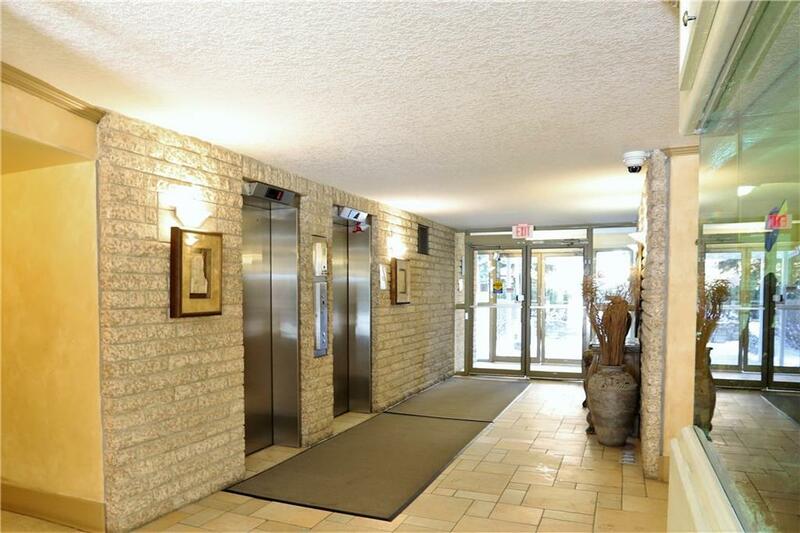 Come view this top floor unit; no disappointments here and it is in move-in condition.